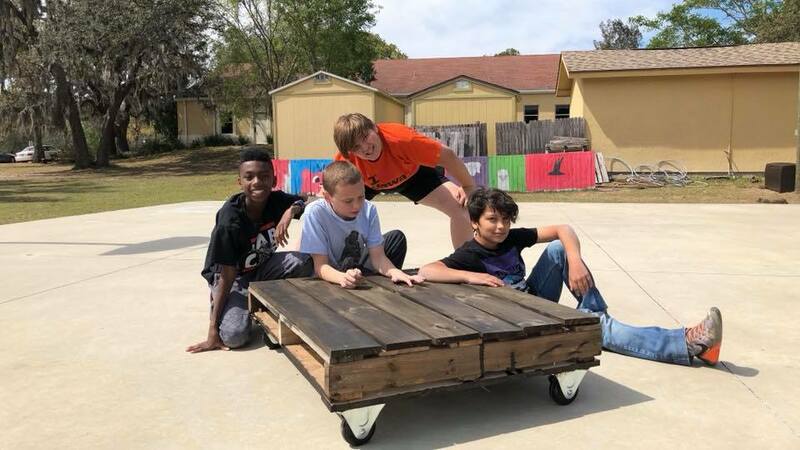 R School, a Florida not-for-profit K-12 independent school, was created in 2015 by a group of innovative educators, administrators, parents, and community members to design and implement developmentally appropriate, adaptable, and accessible educational alternatives to the standard public, private, and homeschool environments. 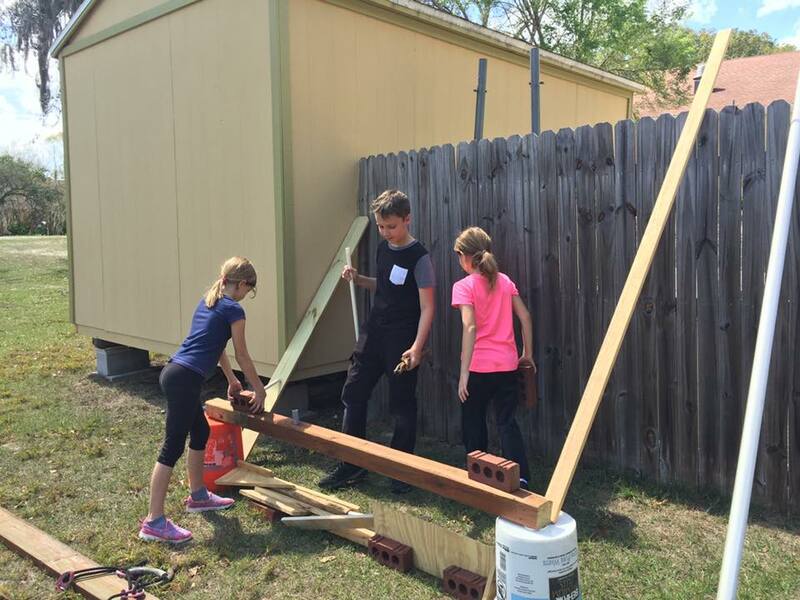 R School creates student-centered, innovative, and hands-on educational programs that are designed to meet students where they are. We recognize the limitations of the current one-size-fits-all approach to education in which teachers are expected to be on the same page on the same day with limited responsiveness to different rates of understanding and individual learning needs. Developmental psychology tells us that children experience uneven developmental trajectories up until around age 8, with children’s brains reaching developmental readiness for different concepts at highly individual rates. Research also tells us that children learn best when they are interested in the topic being studied, motivated to acquire knowledge and skills for a specific purpose, and confident in their abilities to succeed. To best meet the needs of students, R-School uses a mixed-age grouping approach, which allows children to work at their own level to reach understanding of concepts, with specific time set aside to directly teach new skills or skills with which students are experiencing difficulty. Teachers, students, specialists, and parents work collaboratively to create the ideal program for each student. R School curriculum is designed around the interests of the students and structured to maximize each student’s learning strengths while providing support and guidance for improvement in areas of concern. When education is designed to best meet the needs of the students, students are effectively engaged and learn most effectively. At R School, we honor and respect childhood as a time of happiness, curiosity, and active, engaged learning opportunities. R School provides real-life learning opportunities that empower students to ask questions, seek answers, and actively participate in their own learning. 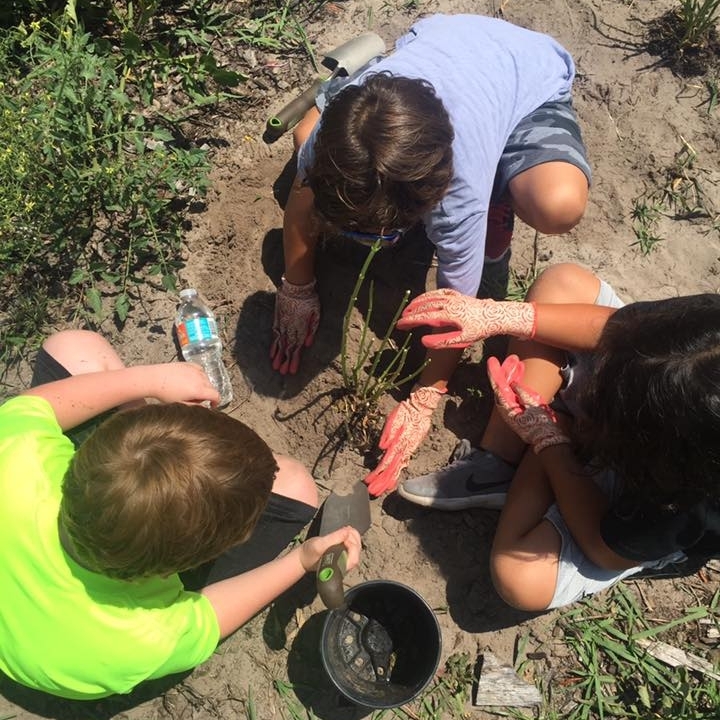 We provide a learning experience that puts children in daily contact with nature, their environment, and their community. 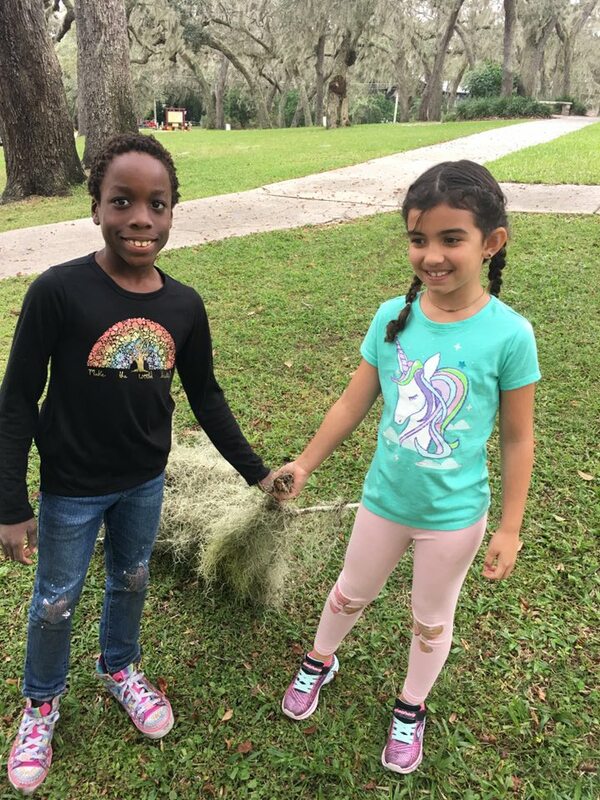 R School students spend a lot of time outside -- during lunch, recess, outside learning activities, field trips, and more! Come see our outside classroom space, "loose parts," and community garden! We have a strong commitment to appropriate assessment that guides academic instruction and provides reliable and valid information regarding individual student growth, strengths, and needs. In addition to teacher-created formative assessments throughout the year, students may take a comprehensive, normed, standardized assessment to inform the student, parents, and teacher of the child’s current level of academic performance and to inform instructional goals for the coming year. This assessment has been chosen in consultation with licensed clinical psychologists based on its reliability, validity, and developmental appropriateness regarding student learning. R School students have the space and time to engage in a variety of free and unstructured play opportunities. 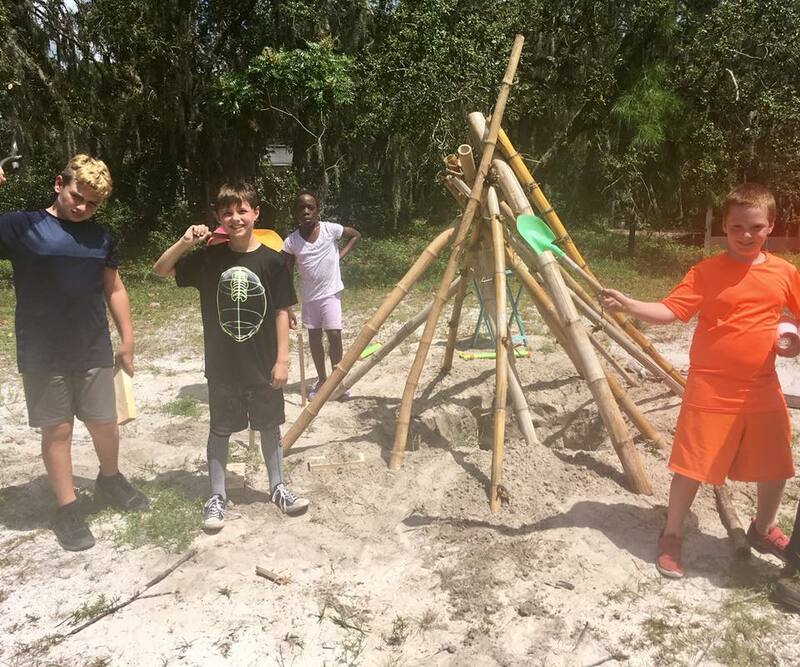 From re-enactments of great Jedi battles and Roman invasions to Swiss Family Robinson-style fort building with “loose parts” and “tire diving” or various other old tire activities, R School students discover the world around them through the art of play.